Please select an option Black Gold White Please select a color. Adjustable headband for comfort and secure fit. 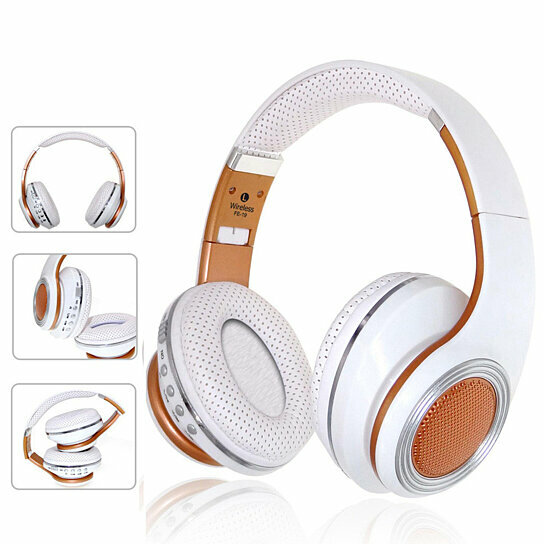 Soft PU leather cushion head-pad and ear-pad for wearing comfort. Perfect noise-isolation. high-definition speaker system, pure music.